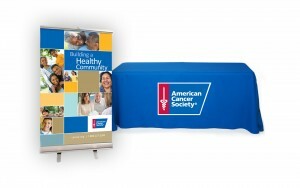 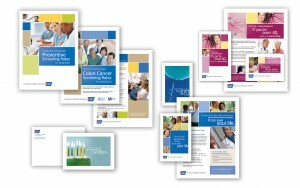 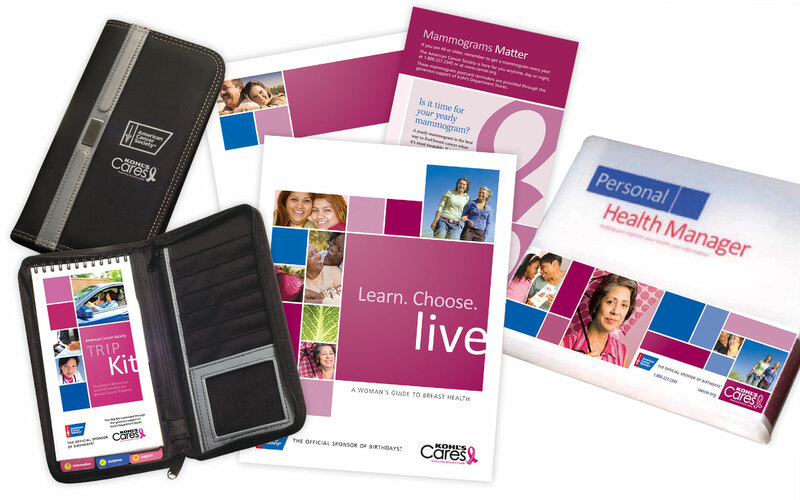 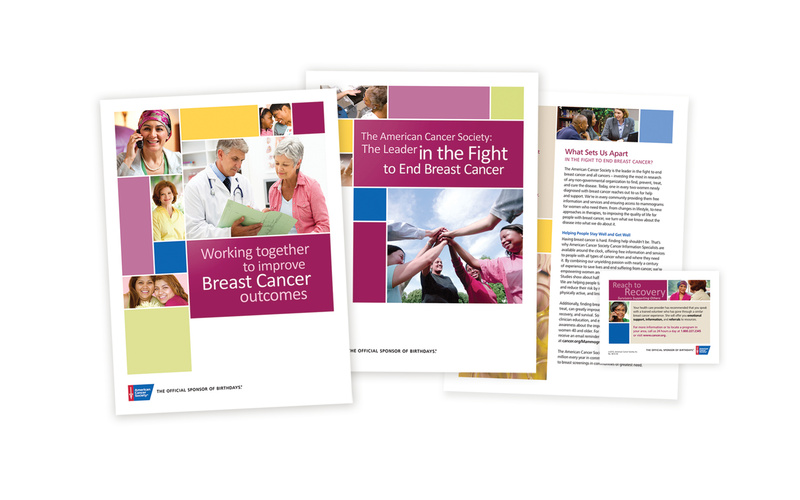 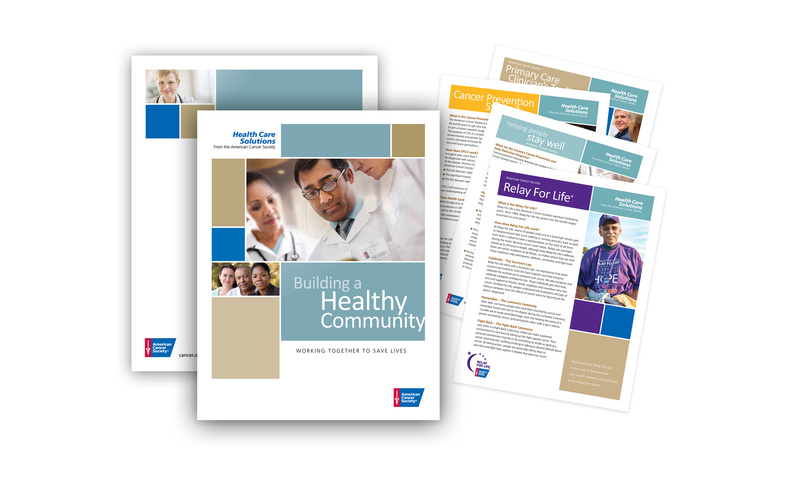 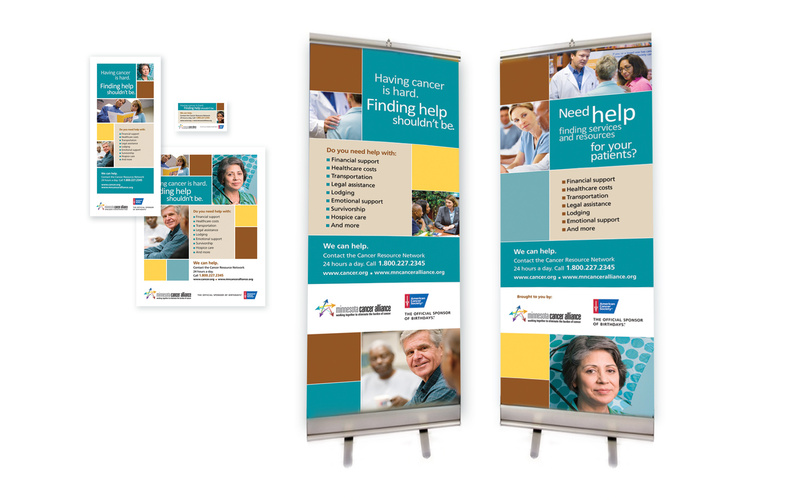 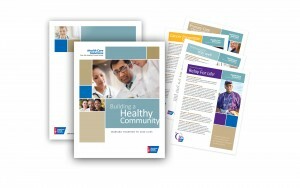 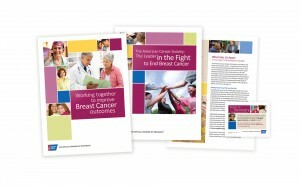 When the regional American Cancer Society needed to promote cancer screenings, prevention and healthcare solutions, they came to us to create the materials they needed to communicate and educate. 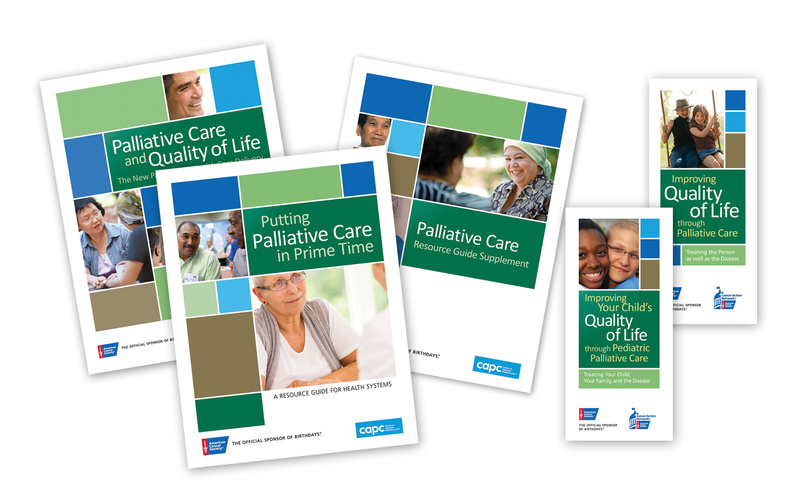 We were able to deliver branded materials that beautifully served their purpose and were aligned with the mission of their national organization – so much in fact, that ACS integrated many of the materials for use nationwide. One of our most recent and very exciting collaborations has been a curriculum guide for teachers and parents.